Facebook currently holds over 1 billion active users on its platform. That’s a number too big to ignore in terms of advertising opportunity. There are many ways to utilize Facebook Ads. One of the best ways is for social re-engagement. Social re-engagement — also known as social ad retargeting — is phenomenal at converting potential consumers into actual customers. But success without strategy is not guaranteed. 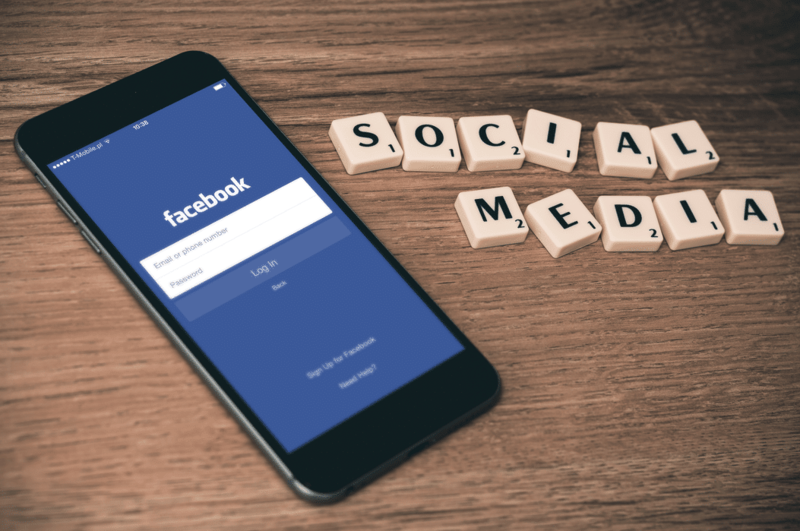 To get the most out of your social re-engagement, you need to understand Facebook Ads, how to retarget a specific audience, and what to advertise to convert a potential customer. To set up a Facebook Ads account, you’ll first need a Facebook Business Manager account. Facebook Business Manager gives you the ability to create and operate multiple ad accounts in a single location. This is important because as you start honing your Facebook Ads skills, you will find yourself creating multiple ad accounts. You can link your Business Manager account to the Facebook page you’re already running for your business. Your business’s Instagram account can also be linked to your Facebook Business Manager account to create retargeting campaigns for Instagram. Once your accounts are linked to Facebook Business Manager, you can begin the process of creating paid advertisements. Retargeting ads target guests who visit a specific page or perform a certain action on your site. These types of ads are what create social re-engagement. To link your retargeting ads to a specific page on your website, locate the pixels tab in your Facebook Business Manager Account. From there, you should find a CSS code, also called a pixel link. Place this code into the code of the desired pages of your website. You may be able to do this yourself using your website builder, or you may work with your website development provider or IT department. The pixel link acts as the trigger for your retargeting Facebook ads. Once a guest visits a web page that contains the pixel link, your Facebook Ad will show up on either their Facebook or Instagram feed. The key to optimizing your social re-engagement is defining who receives your retargeting ads and how they receive them. A good part of successful Facebook advertising is refining your targeting list to resemble your top customers as best as possible. Facebook Ads doesn’t allow you to choose who exactly sees your retargeting ads, so getting as specific as possible with your targeting audience is the next best thing. In your Facebook Business Manager, locate the Targeting Options tab where you begin creating specific groups. Audience segmentation can include age range, gender, job title, level of income, type of devices used, and more. Your available data within Facebook will improve as you continue to use Facebook Ads. Audience Insights provides data about your advertising audience, similar to the options you can choose when creating a specific group to target. Use Audience Insights to optimize your targeting list to ensure that you’re re-engaging with people that are interested in your product. If you’re using an ad that simply introduces your business to retarget interested guests, you’re wasting time and money. If a person has already visited your website and viewed certain content, you need to socially re-engage them with a Facebook Ad that gets specific and helps keep them interested in your brand. Think of your advertising as part of a customer’s journey. If they’ve visited your products page, deliver them an ad showcasing a special offer or discount on said product. This leads a customer back to your site with an incentive to buy. Have an audience group that spends a lot of time reading your blog? Deliver a retargeting ad encouraging them to subscribe to a newsletter or blog updates. Once you’ve perfected your pairing of target lists with specific advertisements, you’re setting up for a bright future of social re-engagement. Do you currently offer guest WiFi are looking to start using Facebook Ads? GoZone WiFi’s Marketing4WiFi platform, helps you to get the most out of your social media re-engagement by encouraging guests to access your WiFi network by using social media platforms such as Facebook and Instagram. Marketing4WiFi can even redirect guests to a specific webpage as they log in. This redirect tool is perfect for getting more guests to land on a specific page that triggers a retargeting ad.